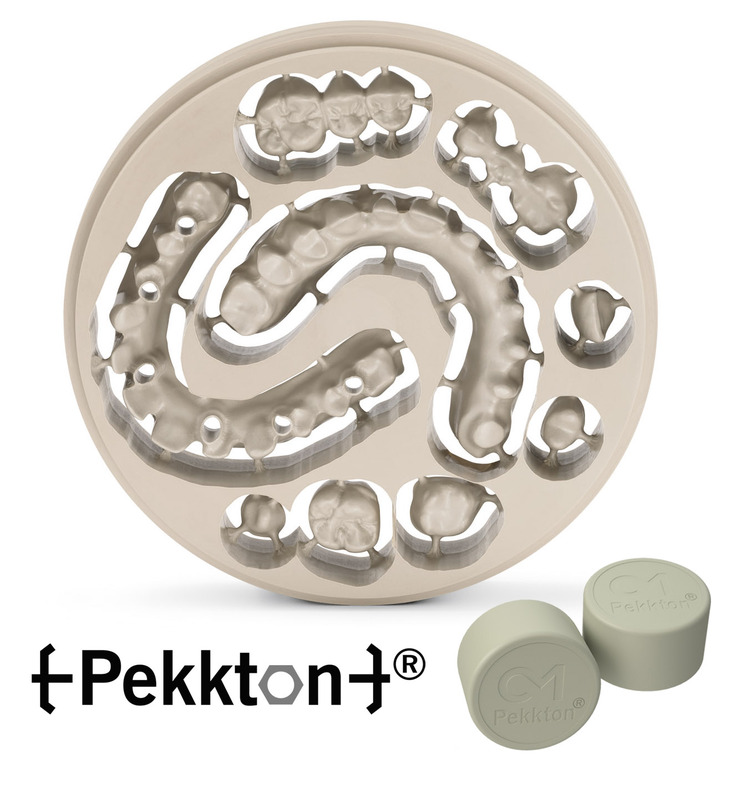 We are proud to announce that anaxdent North America is the exclusive source in the USA for Cendre + Metaux's latest innovation: Pekkton. 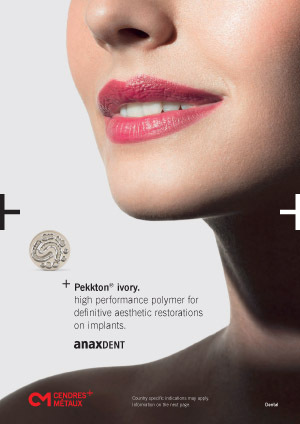 A new high performance polymer (HPP) with technical properties comparable to human dentin and cortical bone! 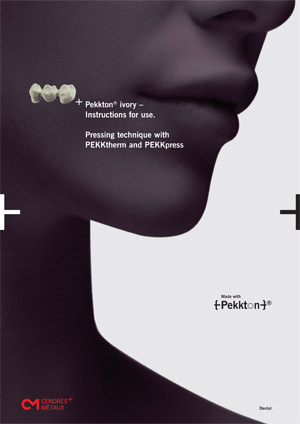 To optimally process Pekkton high-performance polymer, this pressing unit with accurate temperature measurement was especially developed for the pressing of Pekkton ingots. Muffle ring system for 200g press muffles for the pressing of PEKKTON press pellets. Muffle ring system for 600g press muffles for the pressing of PEKKTON press pellets.